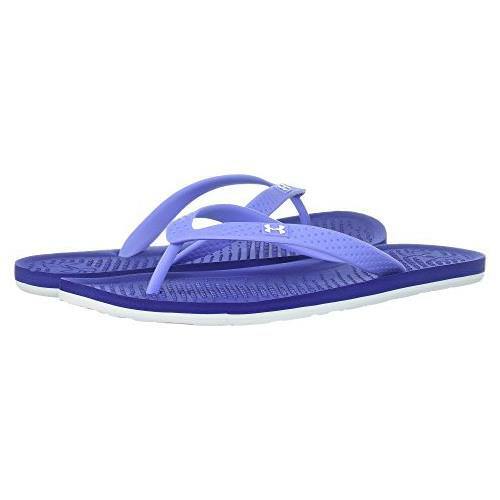 The Under Armour® Women’s Atlantic Dune flip flops will be your go-to shoe this summer. 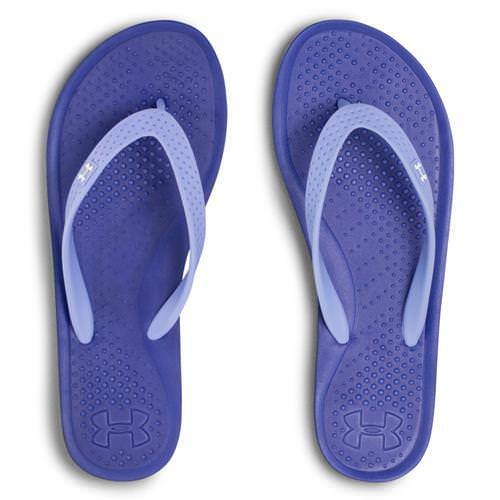 Perfect for pairing with your favorite swimsuit, these flip flops offer a quick-drying upper strap and an ultra-cushioned footbed for comfort. 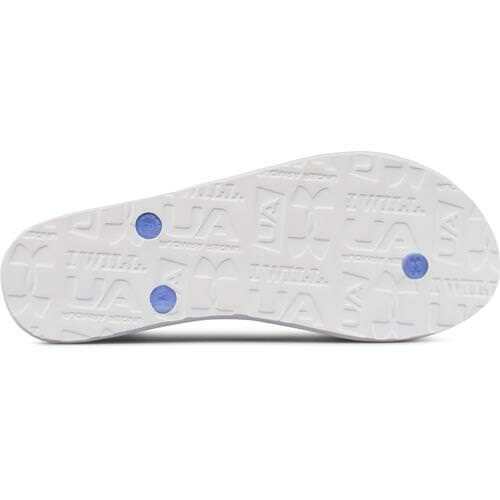 Whether hitting the streets or the beach, know you’re covered with a lightweight outsole so you can enjoy summer in style in comfort.